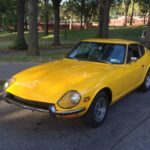 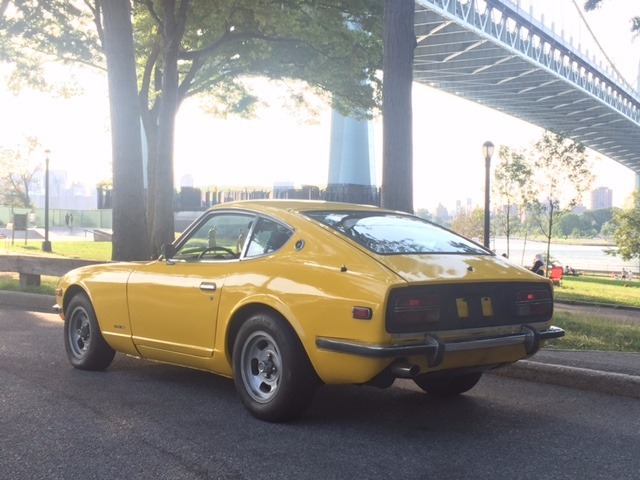 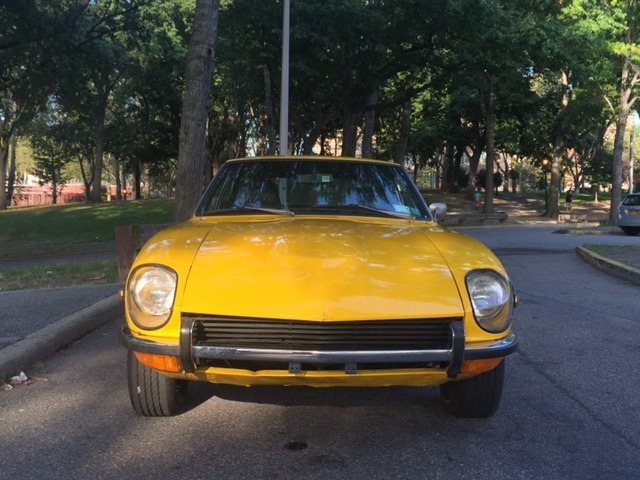 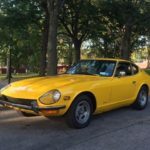 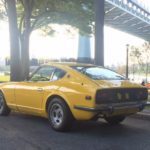 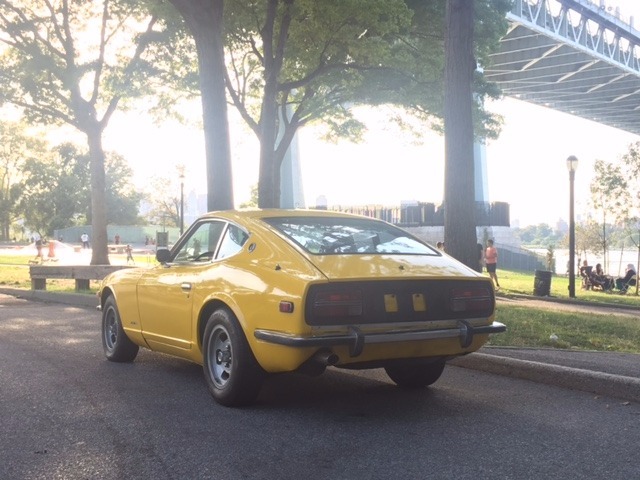 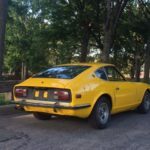 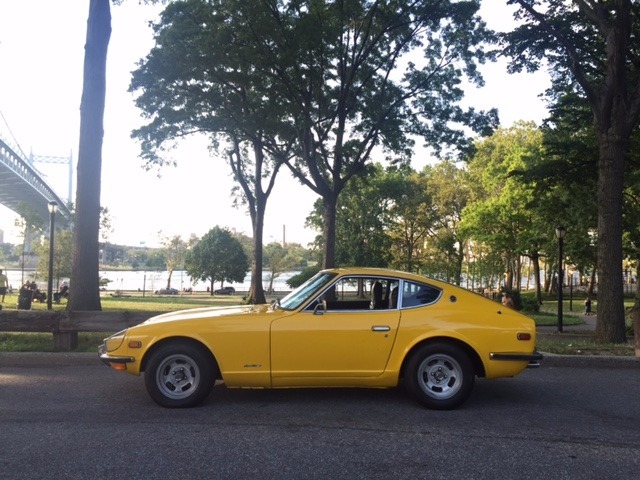 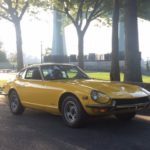 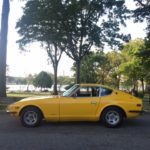 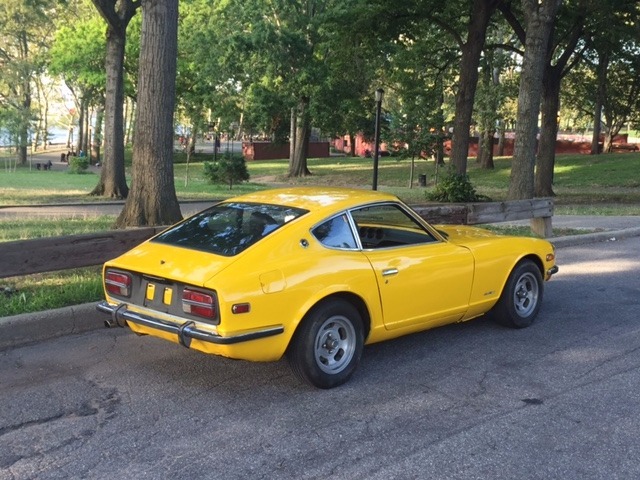 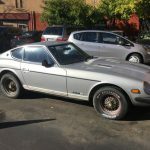 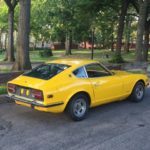 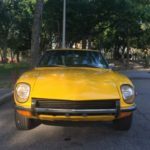 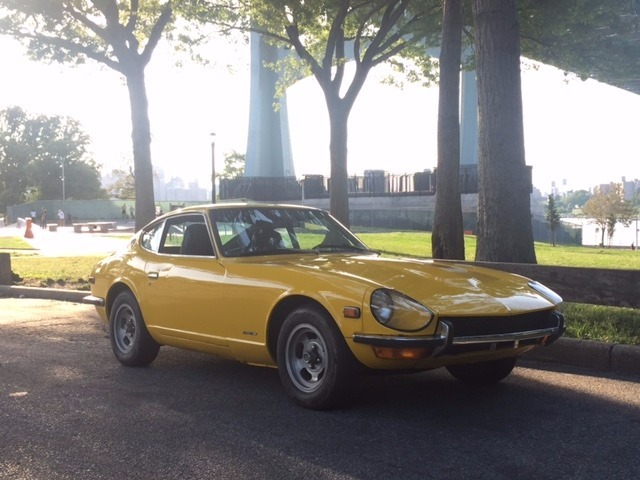 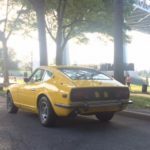 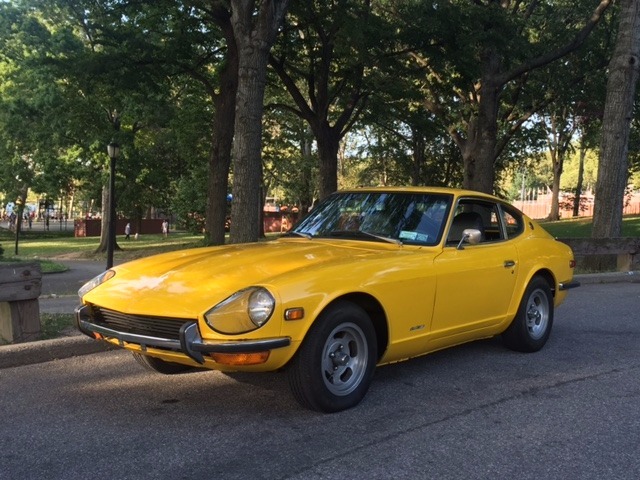 This 1972 Datsun 240Z is a beautifully restored example and a one owner car with only 85k original miles. 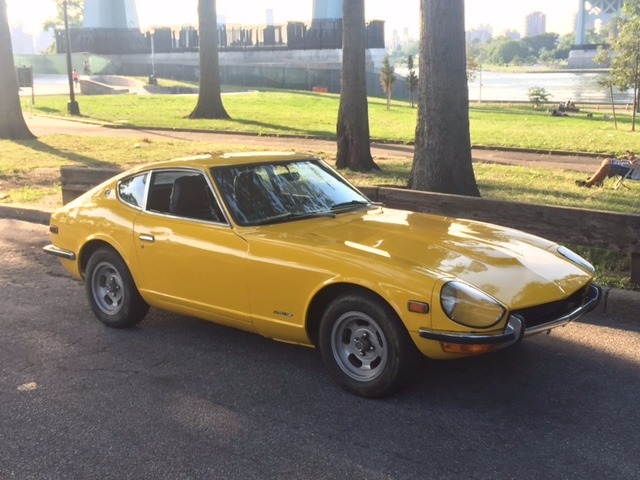 Yellow with black interior. 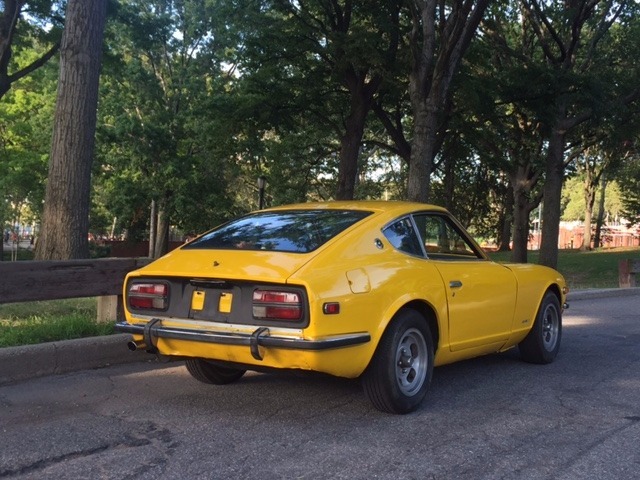 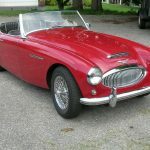 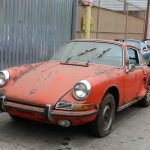 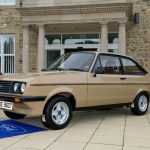 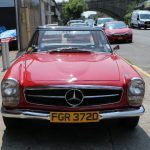 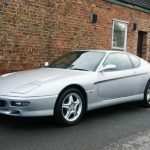 A very desirable early Z-car with promising collector status and appeal. 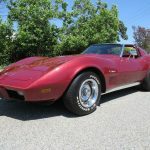 Extremely clean and mechanically very strong. 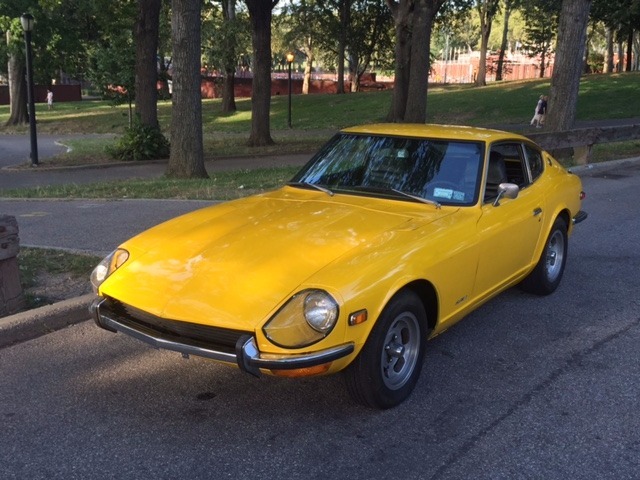 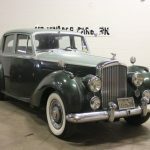 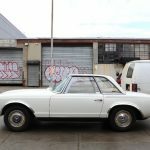 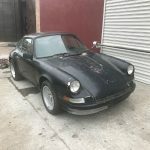 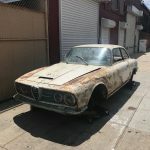 A great buy at just $14,950.